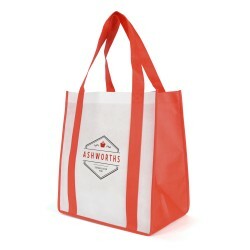 Recyclable, lightweight and reusable, non woven bags are a great marketing tool, and the perfect low cost alternative to cotton tote bags. 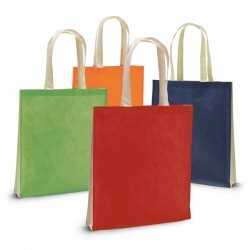 Non woven bags are made from spun-bonded polypropylene with a cross hatched press used to create a fabric effect. Did you know that environmental awareness is a driving factor behind consumer behavior? 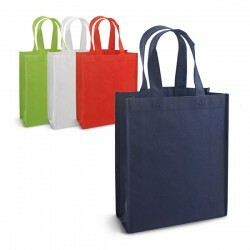 Let's look at why non-woven bags have become popular in the past few years. Non-woven bags are long-lasting compared to traditional shopping bags. People can use them hundreds of times and carry heavier loads with them. 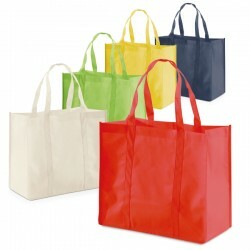 Non-woven bags are attractive, recyclable, and water resistant. They won't break like paper bags. Retailers charge for these bags and customers buy them instead of using plastic. Most of the time, you can find them by the check-out line of your supermarket. 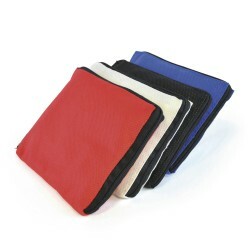 These bags can fold and are lightweight, meaning that you can bring them with you when you are on the go. If you decide to go grocery shopping last minute, your bag is within arm's reach and isn't taking up a lot of space in the car. These bags are also multi-purpose. 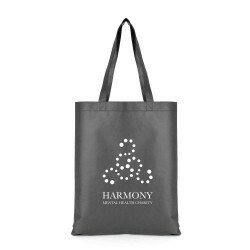 You can use them as a gift bag, tote bag, storage bag, or grocery bag. 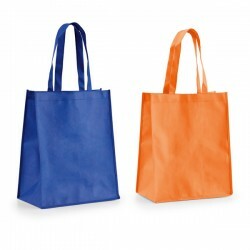 Are you trying to decide between non-woven and cotton bags for your business? 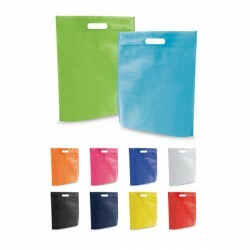 In fact, non-woven bags are usually more cost-effective. 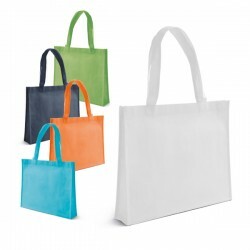 Non-woven bags are suitable to use as a tote bag. 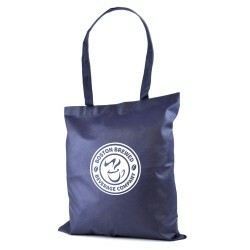 They can carry items like other promotional items, shopping and books. 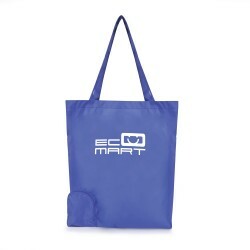 Check out this bag for carrying groceries! Cotton is biodegradable because it's a natural fabric. 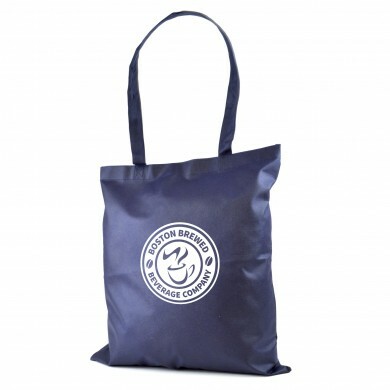 Non-woven bags are a better option single use throw away plastic bags.. The business world has become more aware of the environment. A lot of companies want to maintain their social responsibility towards the environment. There is a growing awareness towards choosing green products. People are leaning towards reusable items and supporting businesses that are aware. 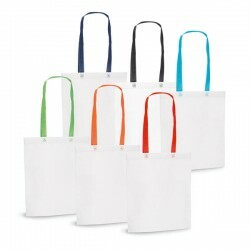 Choosing these types of bags reveals a lot about the social conscious of your company and values. Plastic bags cause a lot of problems like filling up landfills and waste sites. Paper bags aren't reusable. 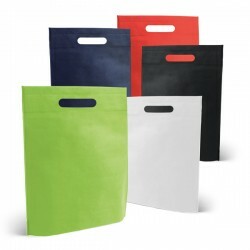 Choosing non-woven bags is a better choice than the other options available. 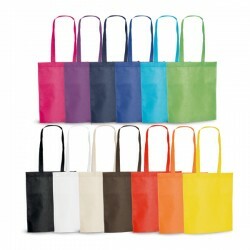 Many businesses, department stores, and gift shops now use these types of bags. Check out this example in our shop for companies with catalogs! 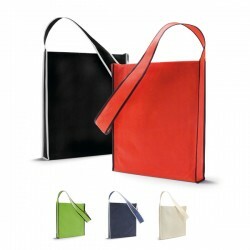 You can develop these bags into all kinds of shapes and colors. They are versatile so you can get creative with your designs. 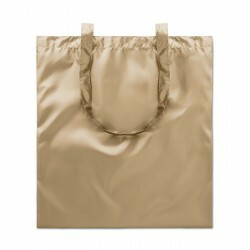 Non-woven bags are also lightweight, so you don't have to worry about them cluttering up your home. 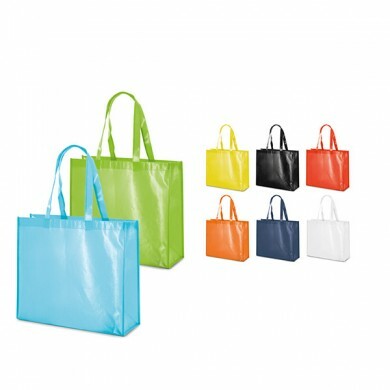 You can use these bags when it's raining outside as well. 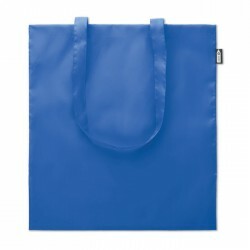 You won't have to worry about rain causing your grocery bags to break down anymore. These types of bags are liquid repellent. The best part is that they are affordable, and many people can buy these bags and reuse them for years. We hope you found this article about non-woven bags helpful. They are an excellent choice for your business or personal needs. You can advertise your brand or go grocery shopping. Want to learn more? Request a quote online today! We would love to chat with you.